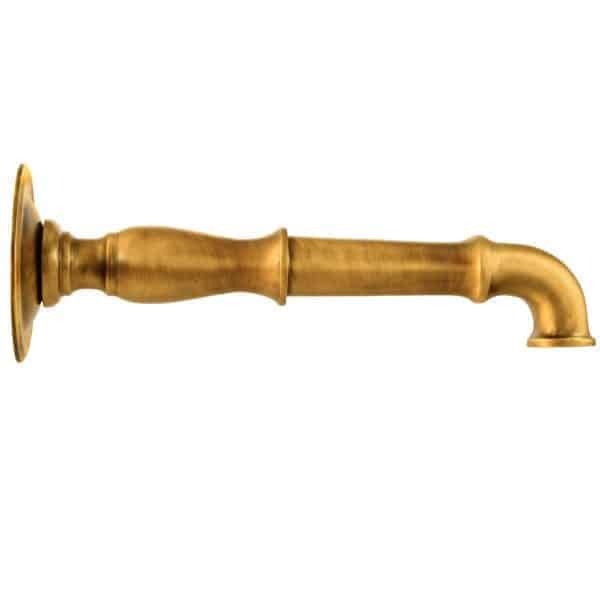 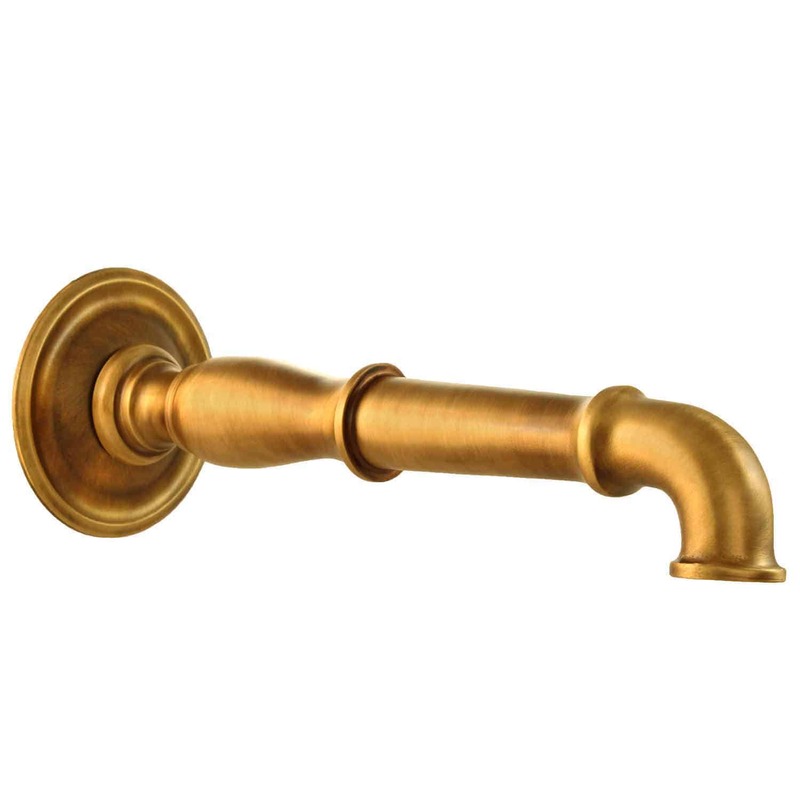 The Siena Spout is made from solid cast bronze and imported from Italy. 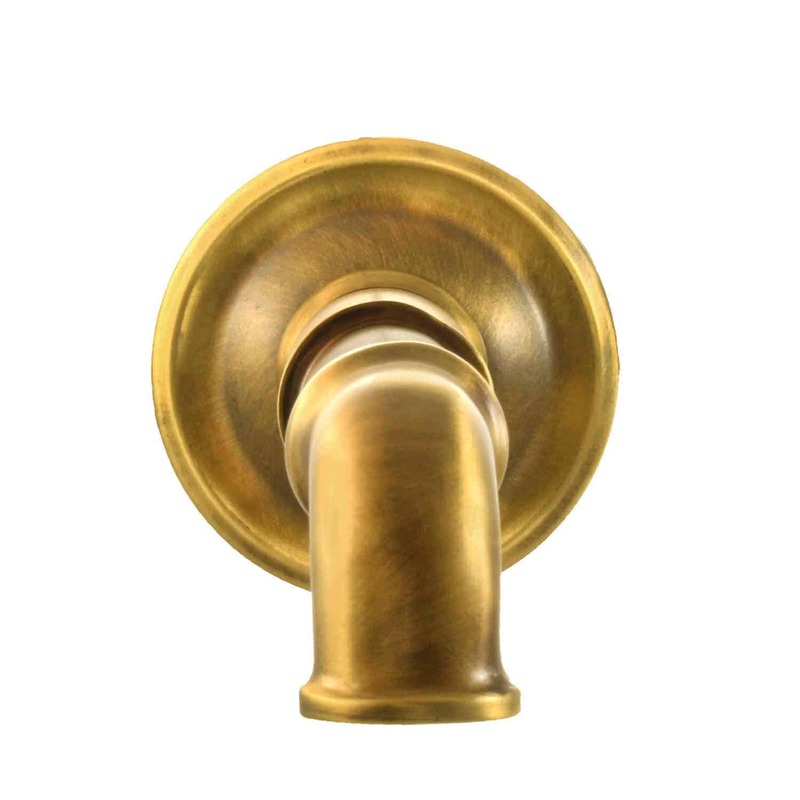 The Siena fits the bill when a smaller fountain or pool requires an understated spout. This refined spout is also perfect for waterscapes that call for a faucet to spill into a basin.